Want Your Vocals To Sound Better In Under 10 Minutes? 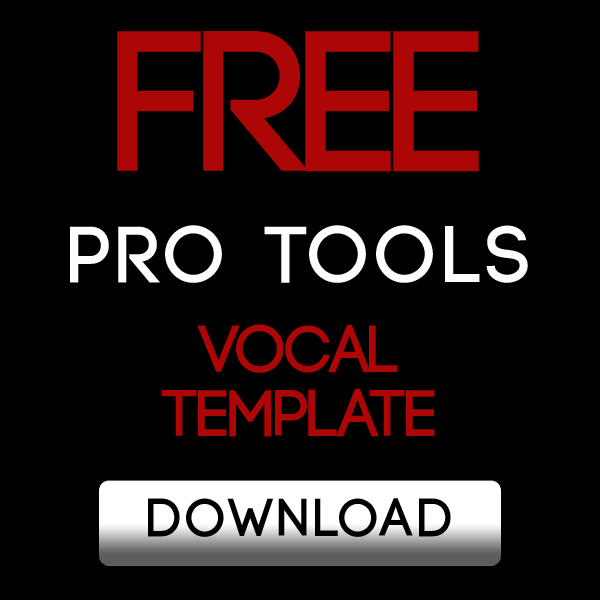 Download our FREE Pro Tools Vocal Template and start recording like a Pro today! Hey, I'm Kevin (AKA Modo). I'm the guy behind Pro Tools For Fools. 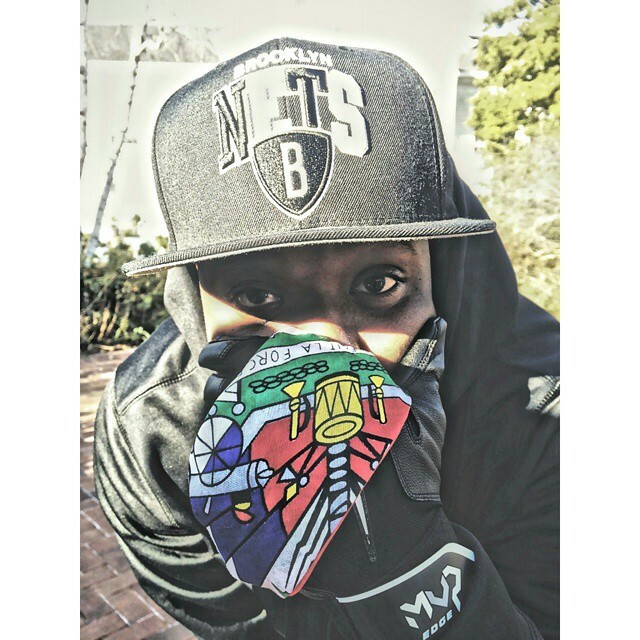 I'm an audio engineer and recording artist with over 10 years of experience and well over 10,000 hours working in multiple studios, both major and independent, throughout NYC. But I don't just sit in front of a computer all day. 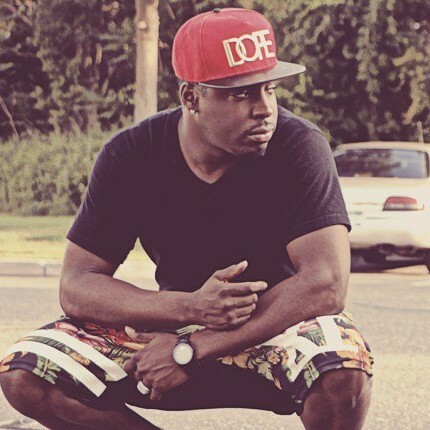 I'm also a recording artist who opened for 50 Cent, and have been featured on MTV, FOX 5 and ESPN. I understand the grind on both sides of the studio glass. 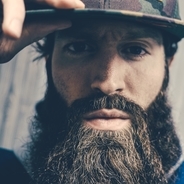 That's why my goal is to help shave as much time off your learning curve as possible and get you up to "Pro Tools Expert" status faster than anywhere else. I always go to Modo at Pro Tools For Fools for my recording and mixing needs. My sessions are always taken care of professionally and I never have to worry about anything. I’ve recorded in some of the biggest studios in the music world from NY to LA, and I’ve yet to come across an engineer like Modo, who understands the artist’s needs and takes precious time into making my records a masterpiece. I strongly support his product and encourage all engineers to test it out. Follow us for more exclusive tips! 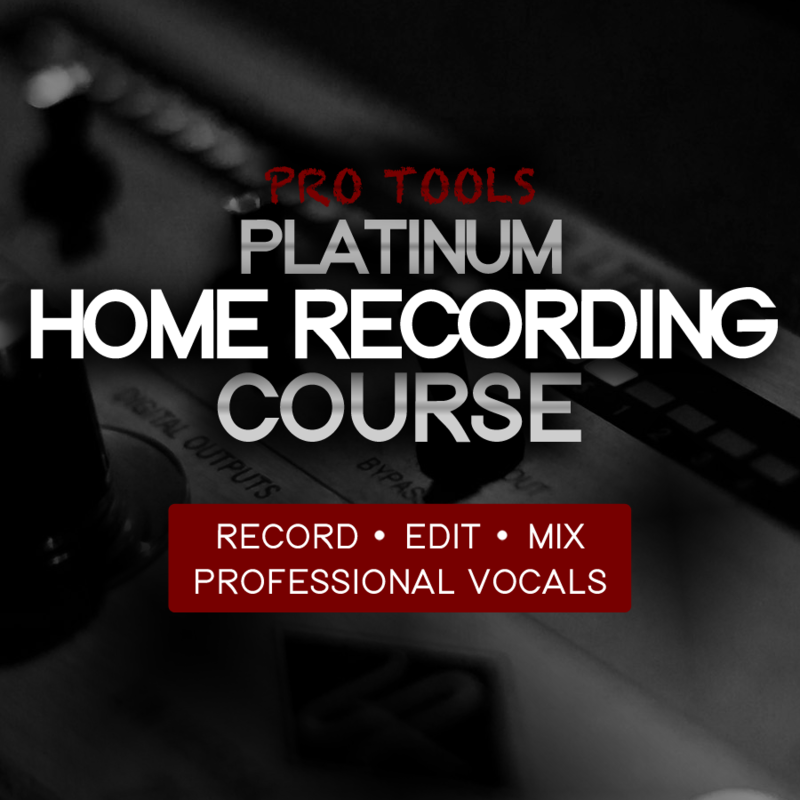 Download our FREE Vocal Template and start recording like a Pro today!